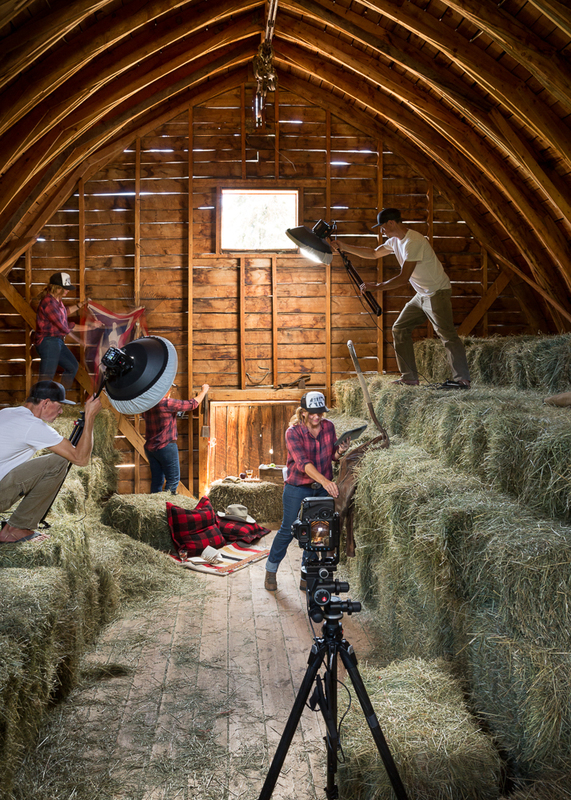 Style Jackson Hole started with the passion to collect, create and share the things we love. Having the opportunity to live in Jackson Hole has been an inspiring and amazing experience. We are always looking for authenticity weather it is a location or as simple as a pillow. We know when it's right. Notable clients: Pottery Barn, Wrangler, Anthropologie, Huntsman Springs, Jimmy Chin, Master Class, Calvin Klein, Aeropostale, Dooney & Burke, Yellowberry, J Crew, Soft Surroundings, Nike, Amangani, Bunches & Bunches, Christie’s international Real Estate, Bonobos, Johnston & Murphy, Trask, Clear Creek Group, Jackson Hole Mountain Resort, JHMR Lodging, Urban Outfitters, Filson and Ralph Lauren.